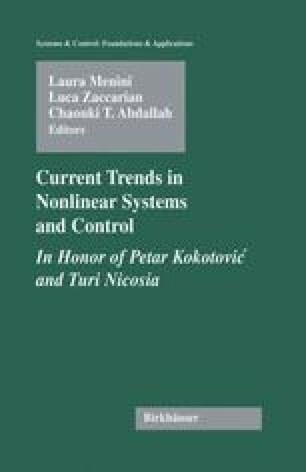 This chapter illustrates various finite-time analysis and design problems for linear systems. Most of this work deals with continuous-time systems. First, some conditions for finite-time stability and boundedness are presented; then we turn to the design problem. In this context, we consider both the state feedback and the output feedback synthesis. For both cases, we end up with some sufficient conditions involving linear matrix inequalities (both algebraic and differential). The last section of the chapter extends the previous results to discrete-time systems.